Four years ago my sister-in-law, Ellen, returned from Rwanda where she had gone with an organization called World Vision on a “village transformation project”. 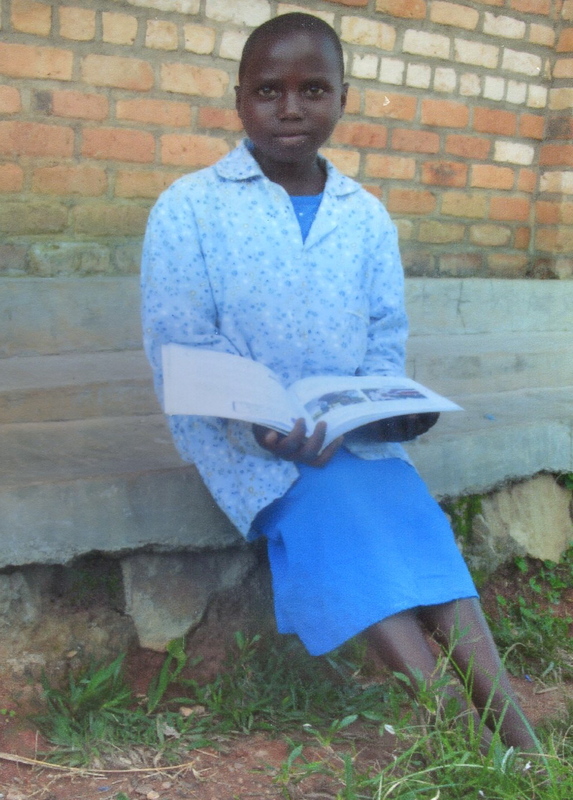 She told me that we needed to help a child named Violette in the village of Nyamagabe and it was going to cost $35 a month. I was watching a football game and eating popcorn at the time – this was not the moment for any deep discussion of African problems. I responded, “whatever”. That was the beginning of an interesting experience and my introduction to a wonderful charitable organization. Having spent most of my life working in developing countries on educational projects, I certainly knew the problems and I also knew how hard it was to make any forward progress. That’s why I like World Vision. They are making progress with a very simple model. Here’s how they do it. They link American churches with villages or communities overseas and they organize visits to these places. Thus, Ellen’s trip to Rwanda. They then get individual families from the church and their friends to support a specific child in the village or community – a process that leads to letter communiques and photos every six months. The program is administered by volunteer leaders in the village or community. We enjoy the communications from Violette. Certainly she has been prompted to stay in contact by the local program leaders, but they are still fun. She was having trouble in school and my wife wrote her back to give her encouragement. We might go see her someday. The money raised is used partially to support the child, and also to help the village or community become self-sustaining. They will typically dig a well or otherwise improve the water supply, build or renovate the school and provide seed, fertilizer and agricultural tools to improve food production. World Vision is now one of the largest Non-Government Organizations (NGO’s) providing assistance overseas. As you try some of the wonderful, marvelous Bravado Cooking recipes, remember that some are not eating so well. World Vision is helping make room at the table for everyone. Go to their website – www.worldvision.com – and get involved. What a great idea to put Violette on the website! We should all be thankful that we have so much food available we are able to talk about cooking it with bravado. Bravo, Bill.